Javea, known locally as Xàbia, is a pretty town which has grown in recent years but still retains its charm. 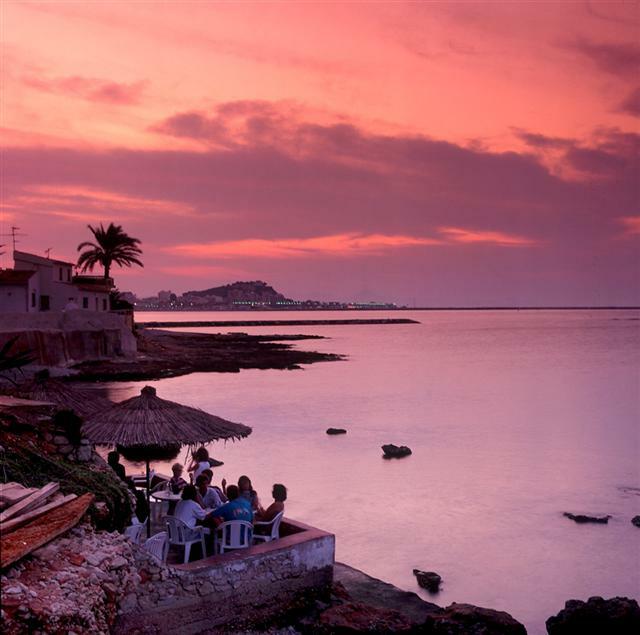 Javea is situated one hour from either Alicante or Valencia, it is nestled along the coastline between the La Nao Cape, the most easterly point of Spain, and the San Antonio Cape. 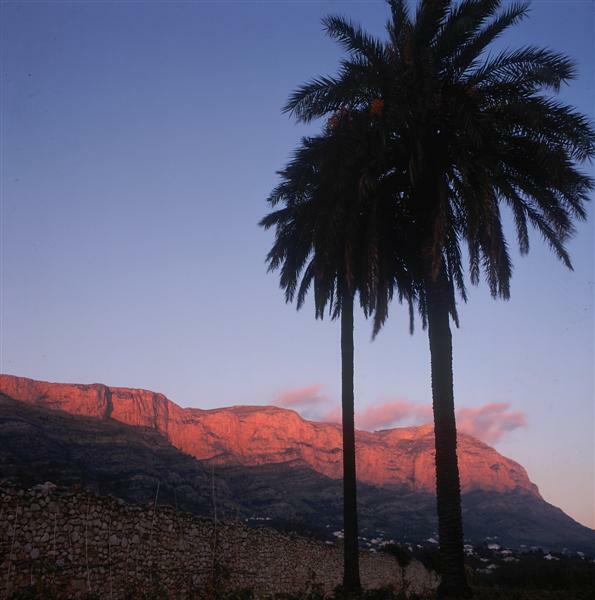 Javea is different from other towns in that it has 3 centres, not one. 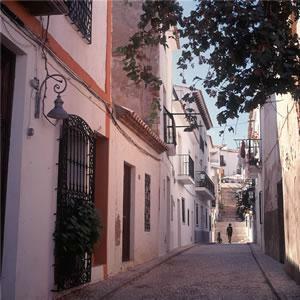 Sitting on a hill, the old town is a typical Spanish town centre of white houses opening onto narrow pedestrianised streets with a central square and covered market. The port area, originally inhabited by the local fishermen and their families, is now an important part of Javea and a perfect location for all year round living. Javea has its own yacht club and in the evenings many visitors and locals alike enjoy a stroll along the water’s edge in the port. 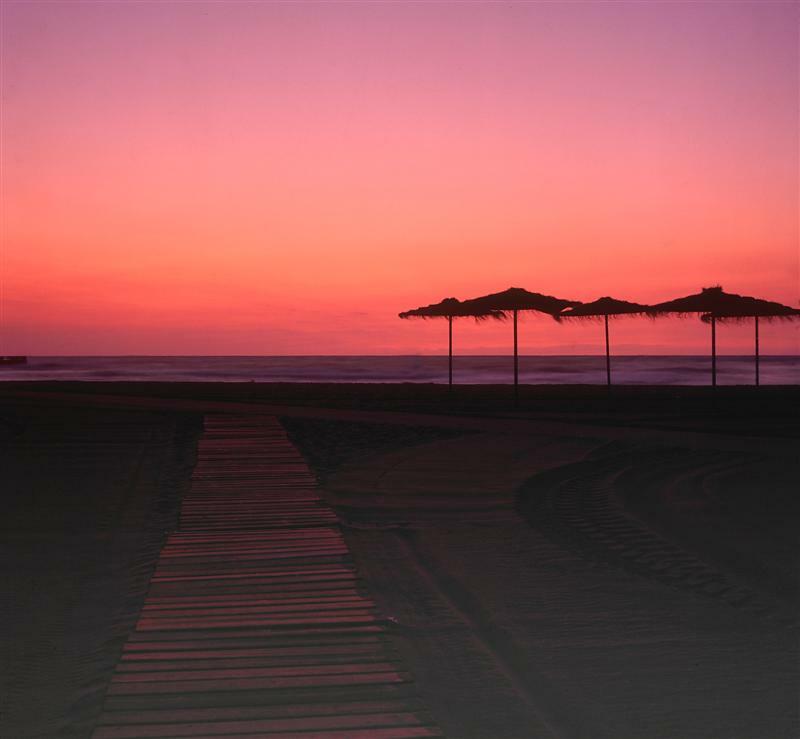 The sandy beach area, known as the Arenal, has also grown to be an attractive holiday destination for both Spaniards and foreigners. Its crescent-shaped sandy beach, lined with plenty of restaurants, bars and shops is popular in the summer but equally pleasant in the winter when you can sit and have a coffee while enjoying views of the sandy bay in the sunshine.The skyline is dominated by the Montgo mountain which looks particularly stunning at dusk. 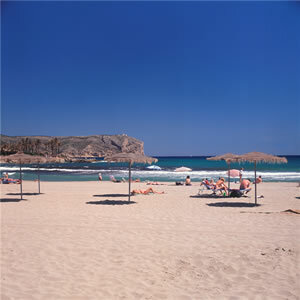 Javea has grown in size as it attracts Northern European visitors settling there. Apart from 6 Spanish schools, there are also private British schools in the area: The Lady Elizabeth School and the Xabia International College. 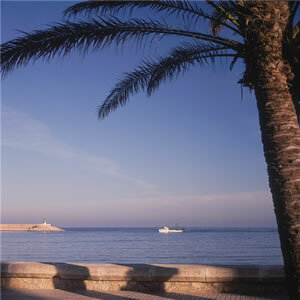 Javea is a perfect choice for all year round living. There is a choice of Spanish classes if you are interested in learning Spanish, many clubs and societies to join and plenty of sporting activities such as golf at the Javea Golf Club, bowling, sailing, windsurfing and jet-skiing, tennis and riding to name just a few.